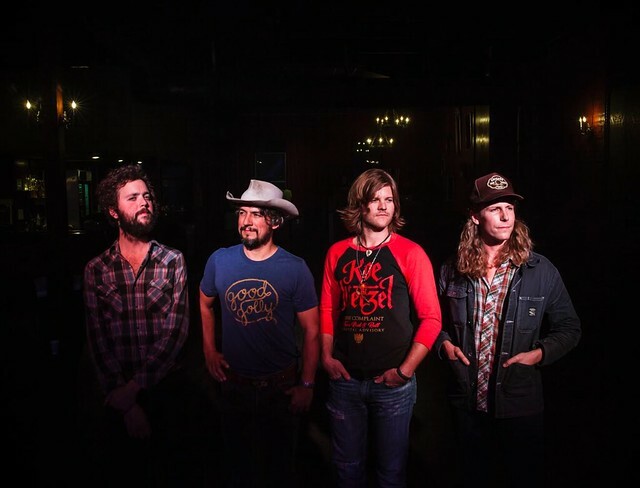 Posted on 10/10/2018 by Mark Engleson	in Live Review and tagged Americana, bluegrass, blues, country, jazz, Tennessee, The Black Lillies, The Hamilton, The Hamilton Live. Knoxville Americana band The Black Lillies play a unique mix of genres of styles: country, bluegrass, blues, and jazz. You might say that The Black Lillies are a CBGB+ band. Touring in support of a new album, Stranger to Me, The Lillies put on a compelling show at The Hamilton on Saturday that saw the audience fill the pit, dancing to the infectious rhythms.